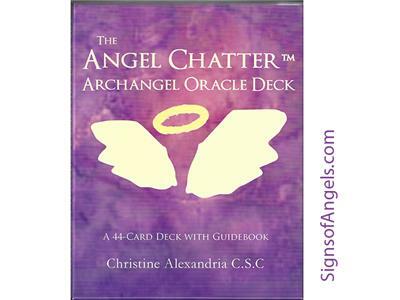 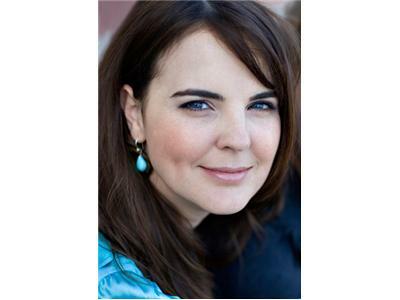 Chris Alexandria, creator of AngelChatter.com, joins us to share more about her Angel Chatter Oracle Deck, her new children's book "Have You Ever Wondered About Angels?" 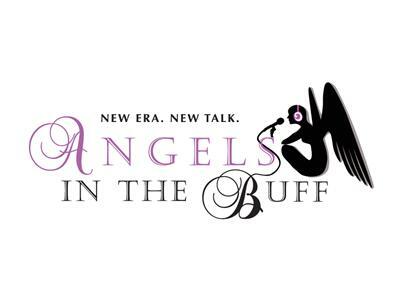 - along with her personal mentoring, coaching and more. 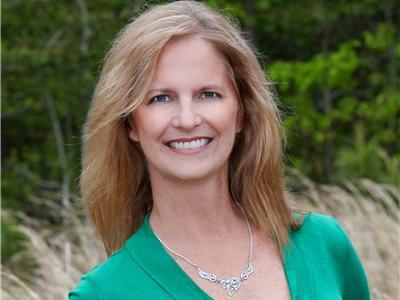 Chris will be joining us as one of our Angelic Luminaries this August, sharing her insights with our audience as part of our "Heart-to-Heart" episodes with Stephanie Lodge...more personal conversations with questions from our audience members on the night's topic.